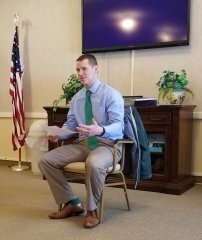 ...conducting a service at Independence Village in East Lansing. 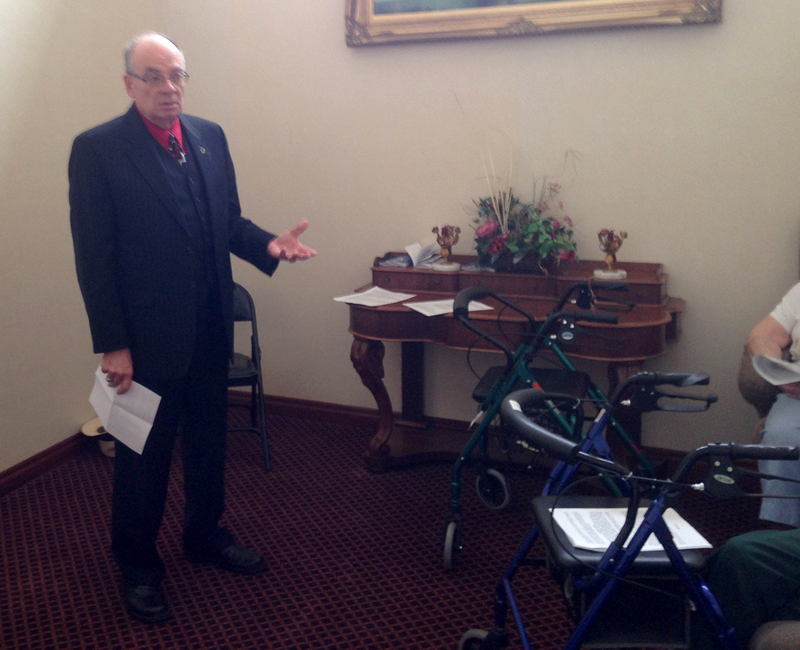 ...conducting a service at The Alamo Nursing Home in Alamo. 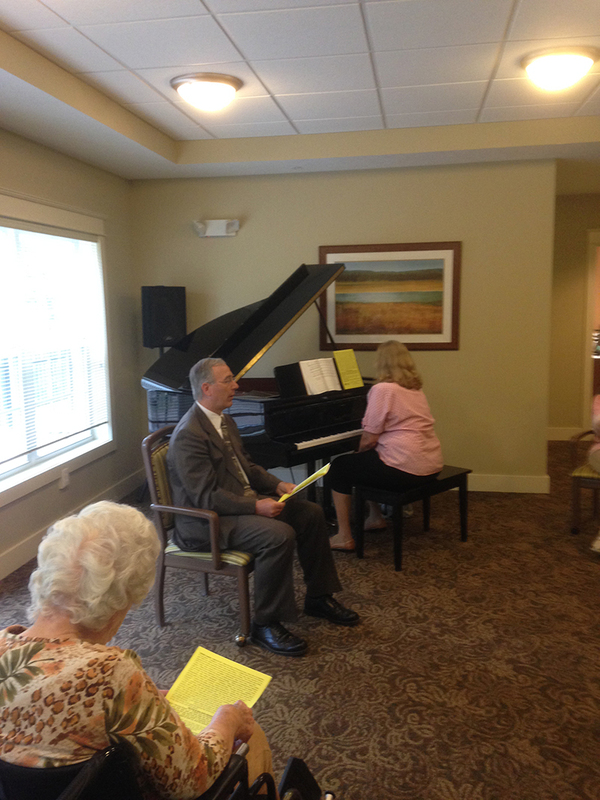 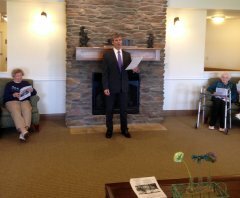 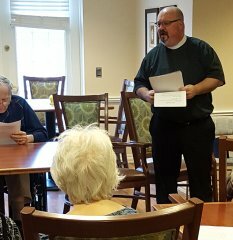 ...conducting a worship service at Brighton Gardens in Northville. 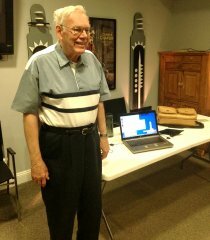 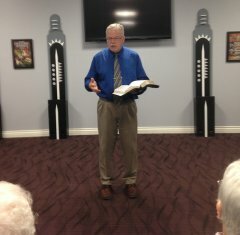 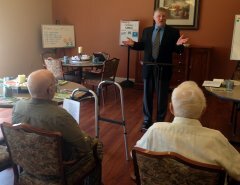 ...conducting a worship service at Seasons Adult Day Health in Midland. ...conducting a worship service at Fountainview in Lowell. 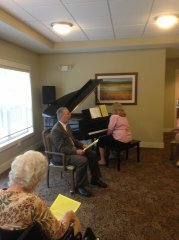 ...conducting a Thursday worship service at Covenant Glen in Frankenmuth. 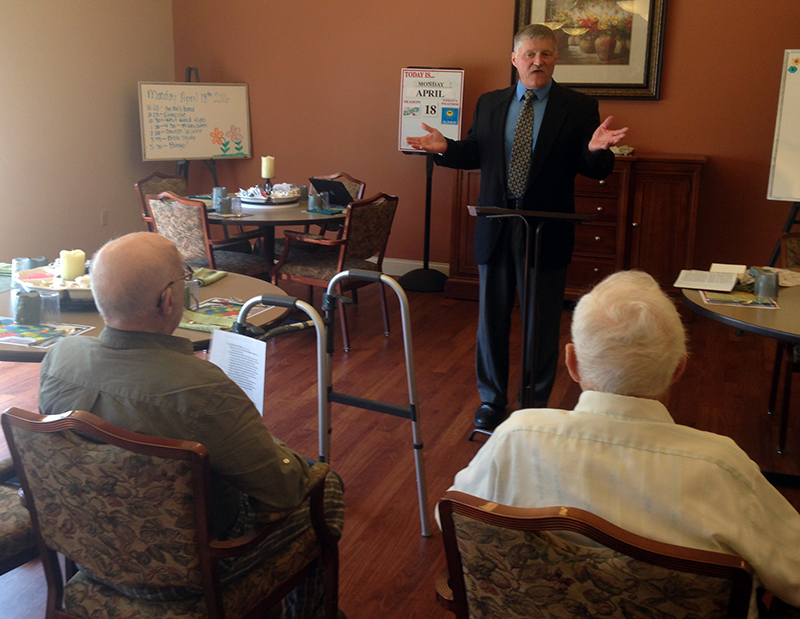 ...conducting a Thursday worship service at Bay County Medical Care Facility located near Bay City. ...conducting a Wednesday worship service at Wellspring in Monroe. 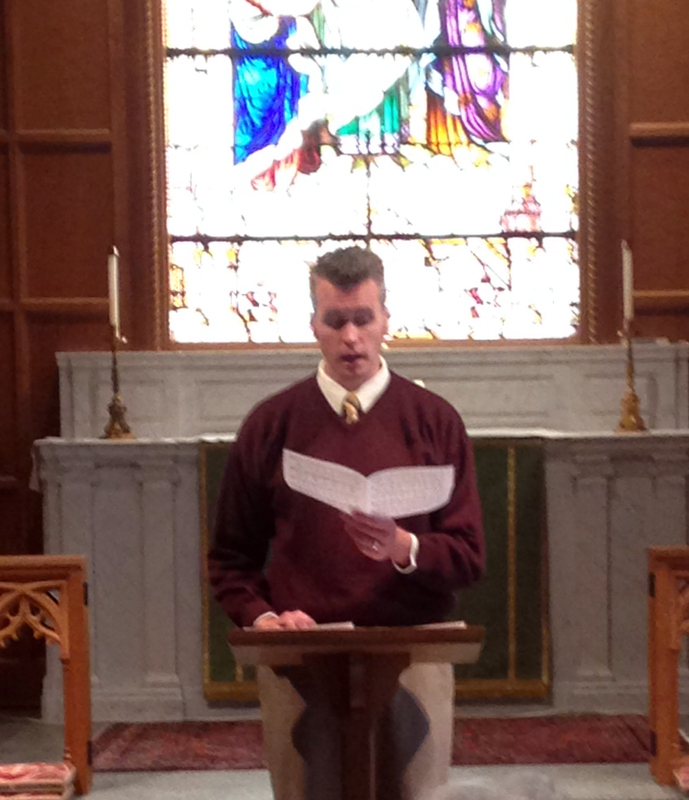 ...conducting a Thursday worship service at The Marquette in East Lansing. 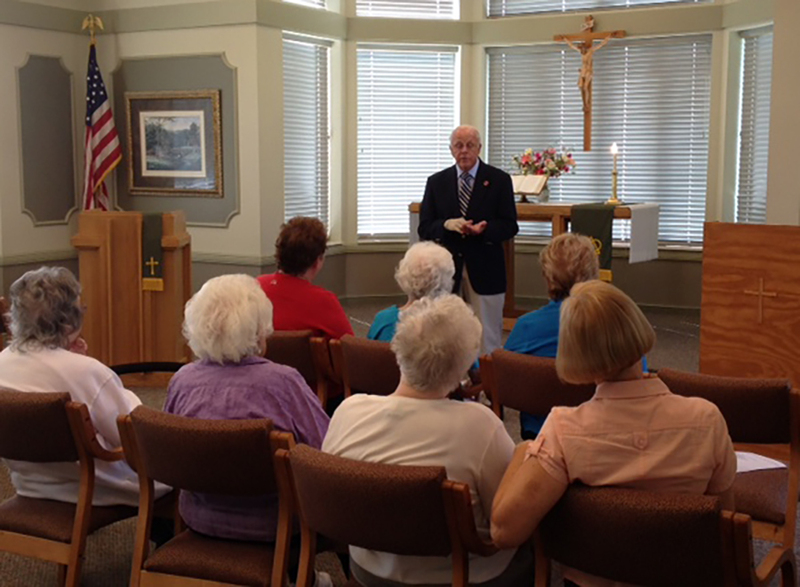 ...conducting a Monday worship at Briarwood located in Allegan. ...conducting a Monday worship service at Caretel Inns located in St. Joseph. 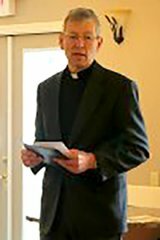 ...conducting a Thursday worship service at Ely Manor located in Allegan. ...worship service at Caretel Inns Brighton. 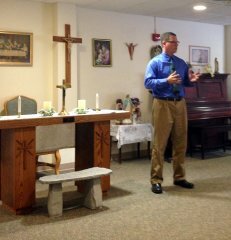 ...conducting a Tuesday worship service Heritage Village in St. Joseph. 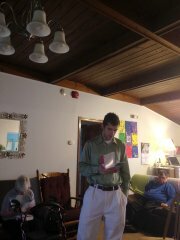 ...conducting a Wednesday worship service at Autumnwood in Livonia. ...conducting a Thursday worship service at Colonnades in Bay City. ...conducting a Thursday worship service at Heritage Village in Holt. 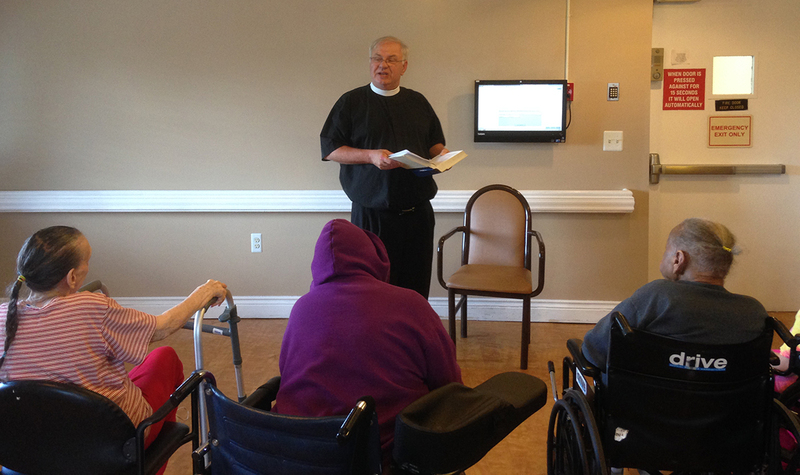 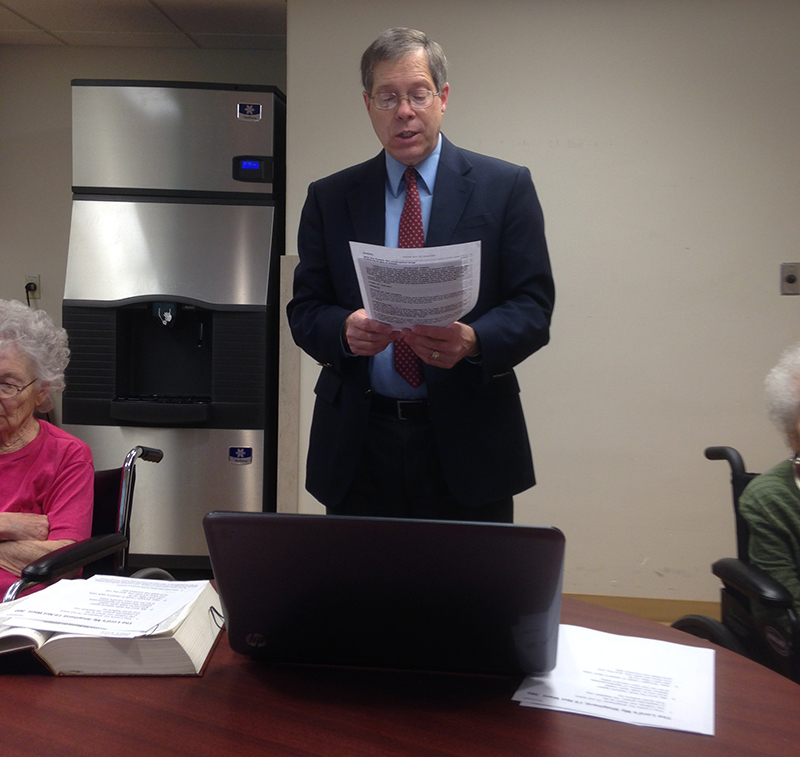 ...conducting a Wednesday worship service at Marquette House located in Westland. 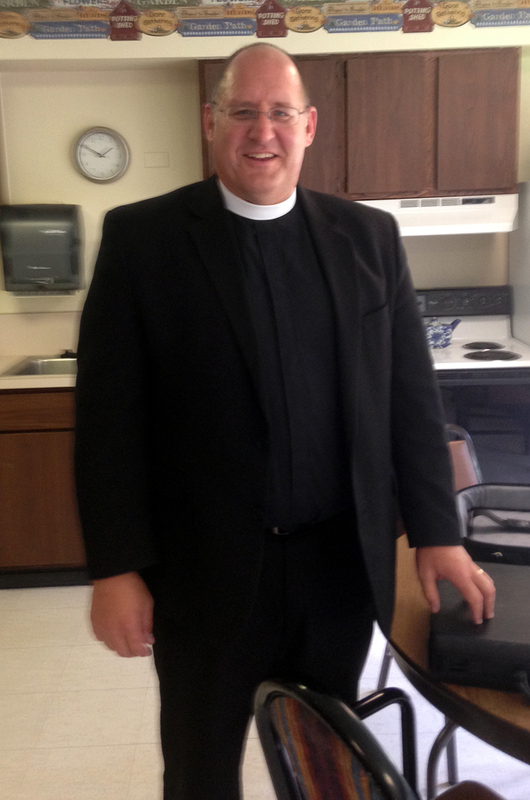 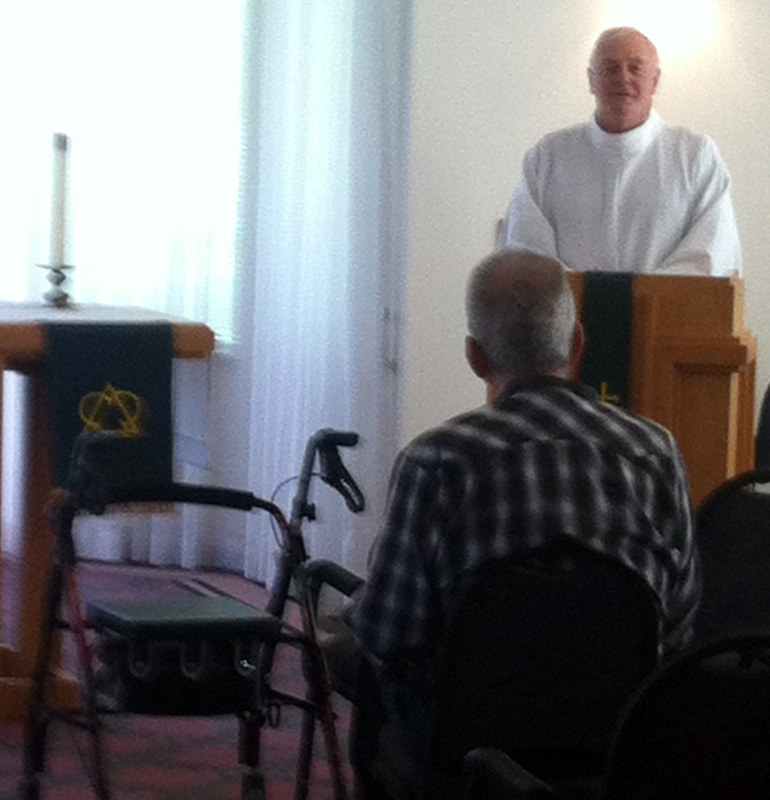 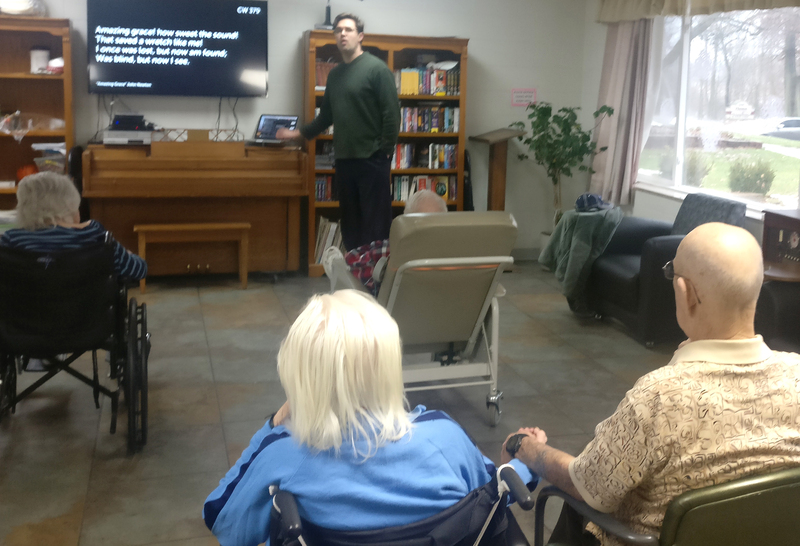 ...conducting a Wednesday worship service at Bethesda Lutheran Home in Caledonia. 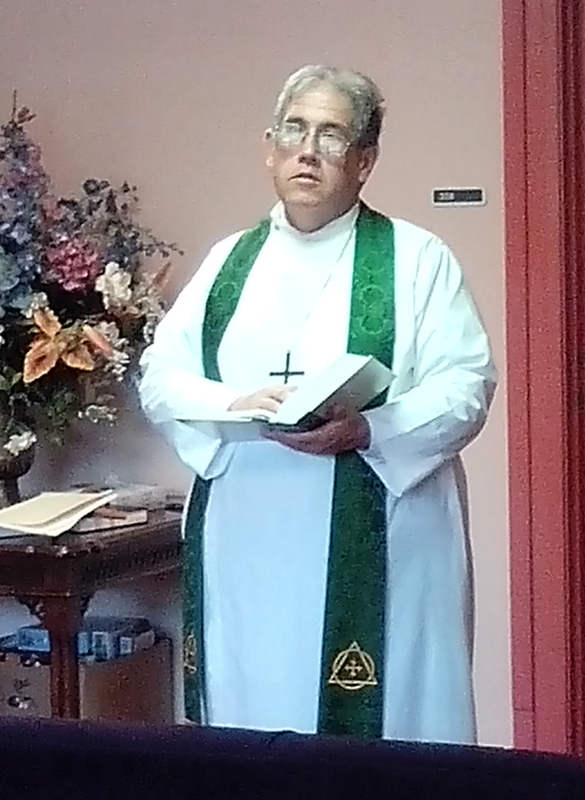 …conducting a Tuesday worship at Rose Garden in Elkton. 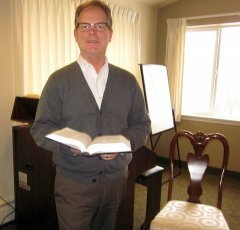 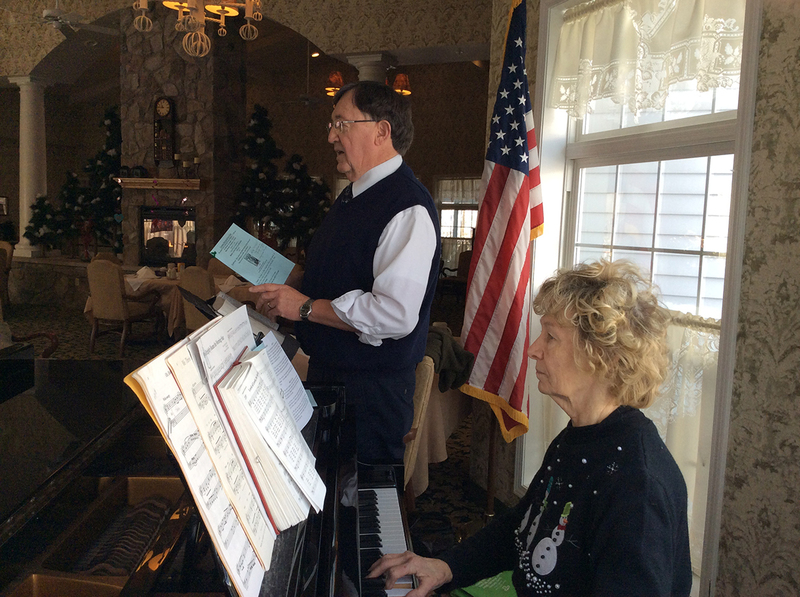 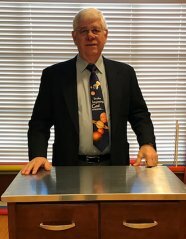 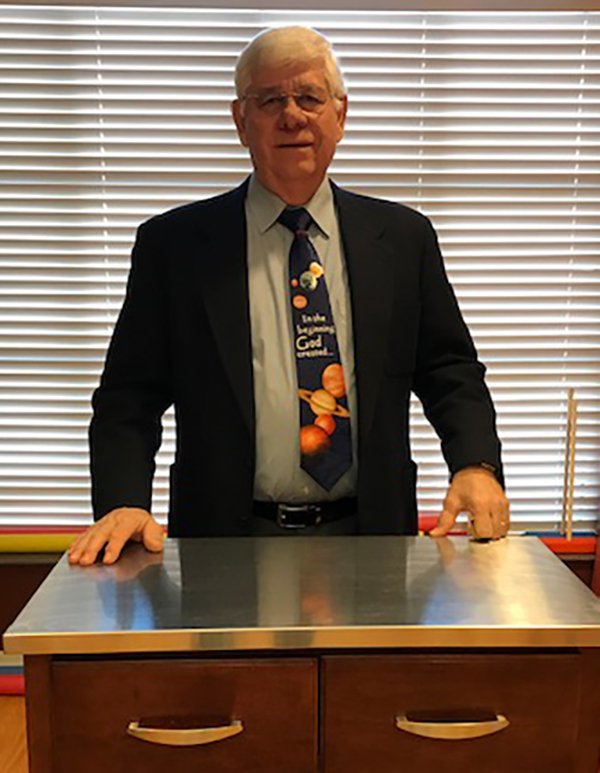 …conducting a Wednesday worship service at Farmingtion Hills Inn in Farmington Hills.